On New Year's eve everyone dreams about something special and magical! 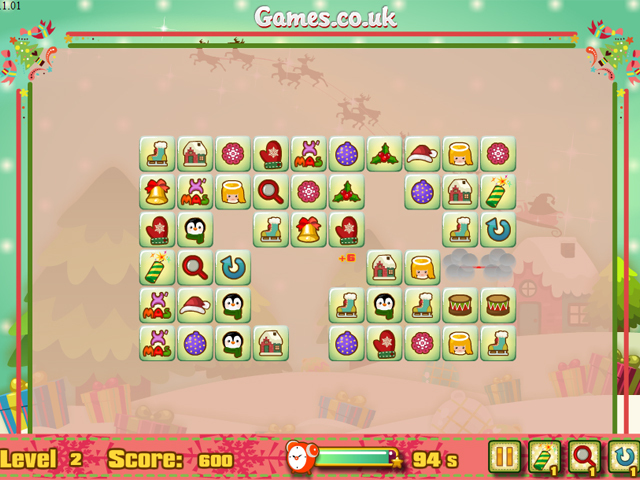 Play new exciting and fun online game under the title Dream Christmas Link! Twenty different levels, funny music and vivid graphics are already waiting for you! The task is very simple! Clear the playing field of tiles with identical images and go to the next level! Be careful and attentive, try to overcome the challenge before the time expires! 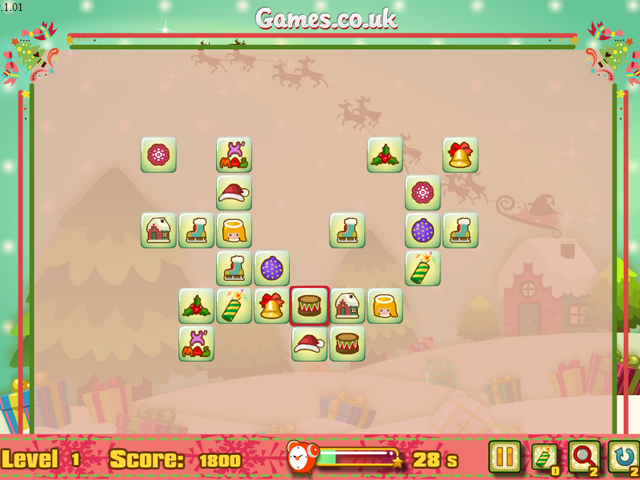 Play Dream Christmas Link right now and absolutely for free! Make your day! 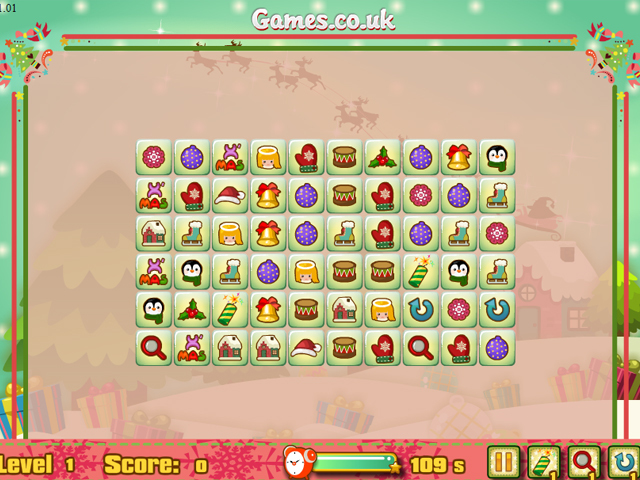 Title - Dream Christmas Link Online Game Description - Show your skills in Dream Christmas Link, a Puzzle game produced by SpilGames. Have fun with new interesting game and demonstrate your best skills!